Registration is open. Before starting the registration, we recommend that you read the information and the registration and cancellation conditions. The registration fee for all participants includes admission to the conference, coffee and refreshments according to the programme, welcome reception on 10 June, and the possibility to register for the conference dinner on 11 June (to the extra fee). VAT 25% will be added to all prices before payment. Please note that pre-registration is closed from 7 June. If there are still available seats, registration will be possible on-site. Dinner ticket purchase on-site is not guaranteed. Upon choice of payment method ”Invoice” on the registration form, you will receive an invoice including bank transfer information such as bank account, IBAN, etc. Confirmation letter and invoice will be sent in separate e-mail messages. The invoice/bank transfer option will be open until 8 May 2019. After this date, only credit card payment will be possible. 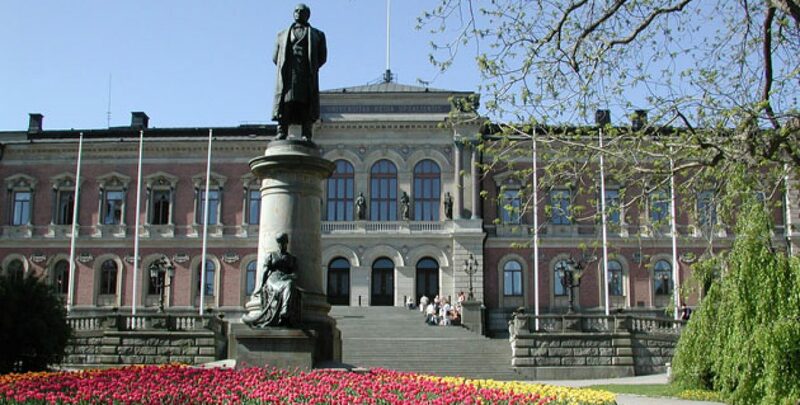 Cancellation of registration will be accepted until 8 May, 2019, up to which date the total amount will be refunded except for a cancellation fee of SEK 750. We regret that no refunds or reductions of fees will be accepted for cancellations made after 8 May, 2019, nor for no-shows for any reasons. Should you be unable to attend, you will be given the opportunity to send a colleague in your place for an administrative fee of 250 SEK.